2008 – “NATIONAL ART COMPETITION” “COPPER MEDAL” BY MANAV SANKET ACADEMY, UJJAIN, M.P. 2009 – “NATIONAL ART COMPETITION” “JURI AWARD & GOLD MEDAL” BY MANAV SANKET ACADEMY, UJJAIN, M.P. 2010 – “NATIONAL ART COMPETITION” “SILVER MEDAL” BY MANAV SANKET ACADEMY, UJJAIN, M.P. 2007 – “UDAN”, GROUP SHOW AT BAGHOR KI HAVELI, UDAIPUR IN DEC.
2011 - “INTERPLAY” GROUP SHOW AT JAWAHAR KALA KENDRA, JAIPUR IN FEB.
2011 - “EXPRESSION MMXI” GROUP SHOW AT BAGHOR KI HAVELI, UDAIPUR IN SEP.
2011 - “ART & MART” GROUP SHOW AT KANCCHAN KUTIR, BHILWARA, IN NOV.
2012 - “32 STUDENT EXHIBITION BY LALIT KALA ACADEMY, JAIPUR” GROUP SHOW AT BAGHOR KI HAVELI, UDAIPUR IN JUNE. 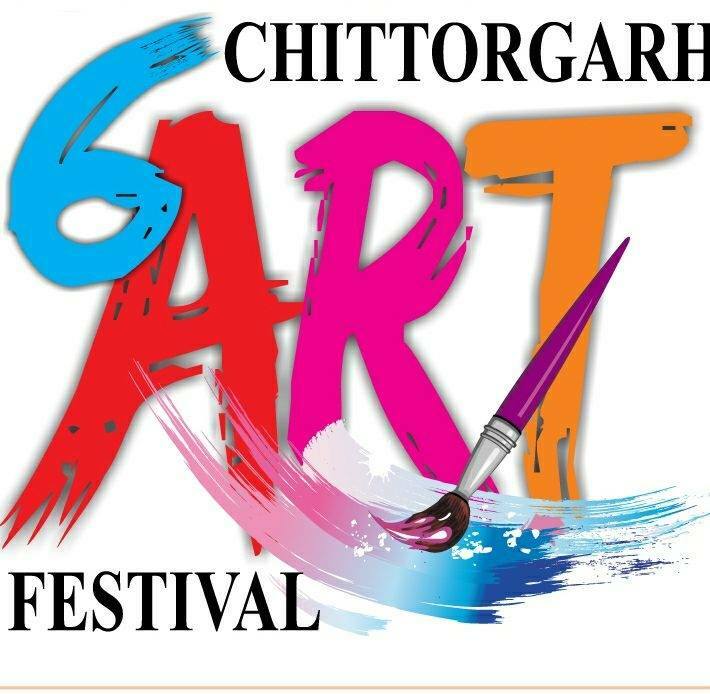 2012 - “OVATION” GROUP SHOW AT BAGHOR KI HAVELI, UDAIPUR IN SEP.
2012 - “FIRST STAT ART EXHIBLTION” GROUP SHOW AT SUCHNA KENDRA, BHILWARA, IN NOV.
2013 - “54 ARTIST EXHIBITION BY LALIT KALA ACADEMY, JAIPUR” AT ACADEMY SANKUL,J-15,JALANA SANSTHAN, JAIPUR IN MARCH. 2013 - “A GRAND EXIBITION OF PRINT MAKING SHOW” GROUP SHOW AT JEHANGIR ART GALLERY 1,2&3 KALA GHODA, MUMBAI IN JUNE. 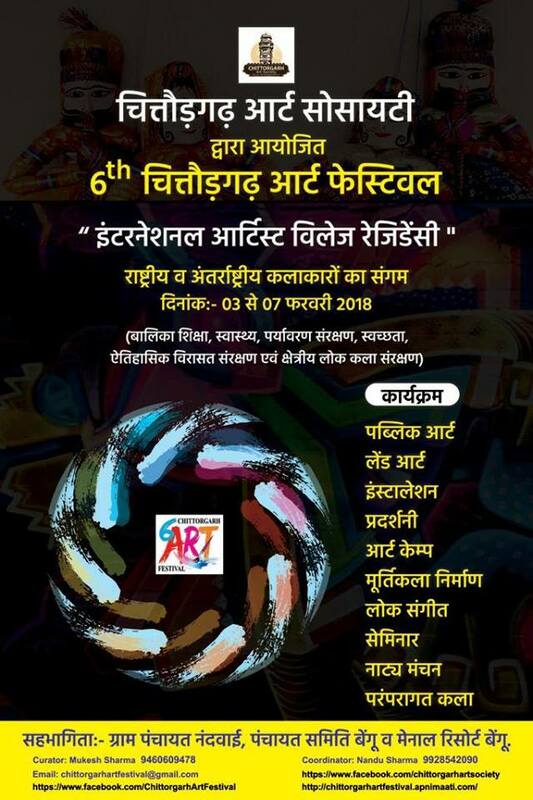 2014 - “55 ARTIST EXHIBITION BY LALIT KALA ACADEMY, JAIPUR” AT ACADEMY SANKUL,J-15,JALANA SANSTHAN, JAIPUR IN MARCH. 2008 - “RASHTRIYA KALA SANKET, SANGAM”CAMP ORGANISED BY MANAV SANKET ACADEMY, UJJAIN (M.P.) . 2010 - “15TH KALAVART INTERNATIONL ART FESTIVL” CAMP ORGANISED BY KALAVART NYAS, UJJAIN. 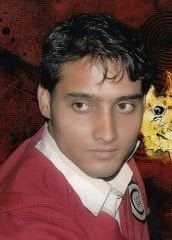 2011 - “INTERNATIONAL ART” WORK SHOPE ORGANISED BY U.C.S.S.H., M.L.S.U., UDAIPUR . 2012 - “RESIONAL ART” WORK SHOPE ORGANISED BY U.C.S.S.H., M.L.S.U., UDAIPUR. 2012 - “ARTIST IN RESIDENCY” GRAPHIC WORK SHOPE ORGANISED BY DEPARTMENT OF VISUAL ARTS, M.L.S.U.,UDAIPUR . 2013 - “ARTIST IN RESIDENCY” GRAPHIC WORK SHOPE ORGANISED BY W.Z.C.C. UDAIPUR & LALIT KALA AKADEMI, REGIONAL CENTER, LUCKNOW. 2013 - “KAVYA-KALA-SANGAM” WORK SHOP ORGANISED BY RAJASTHAN SANSKRIT ACADEMY,JAIPUR . 2014 - “IMAGINATION THROUGH ART” WORK SHOP ORGANISED BY DISTRICT ADMINISTRATION & URBAN IMPROVEMENT TRUST, UDAIPUR . I AS SURE YOU THAT ABOVE FURNISHED INFORMATION’S ARE TRUE TO THE BEST OF MY KNOWLEDGE AND BELIEF.